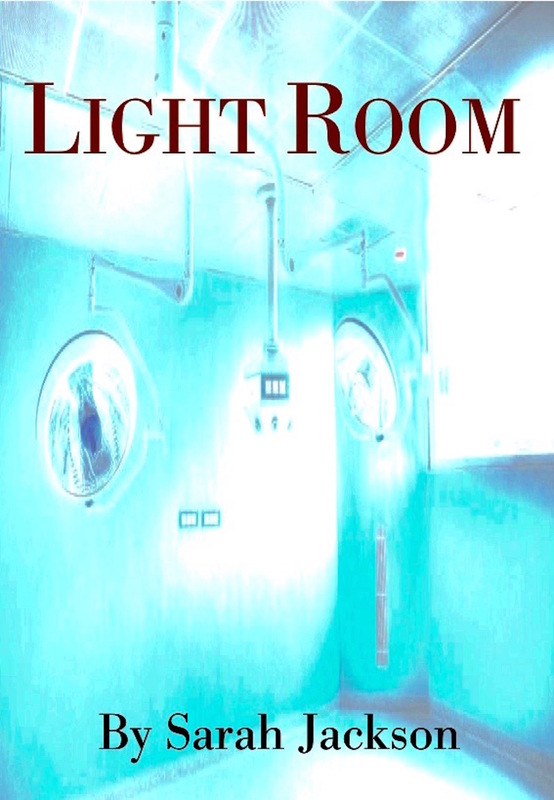 You can now pre-order “Light Room” by Sarah Jackson through Amazon. Have you ever woken from a deep sleep to find that you can’t move, speak or cry out for help? That you have no idea what time it is? Or what day it is? Or even where you are? What if you found yourself in a medical facility waiting to have your organs removed? Dylan has. Welcome to “Light Room”. Described by Beta readers as “genuinely creepy” and “disturbing”. A science fiction/horror short story from the “Better Future” Series. Not suitable for children! 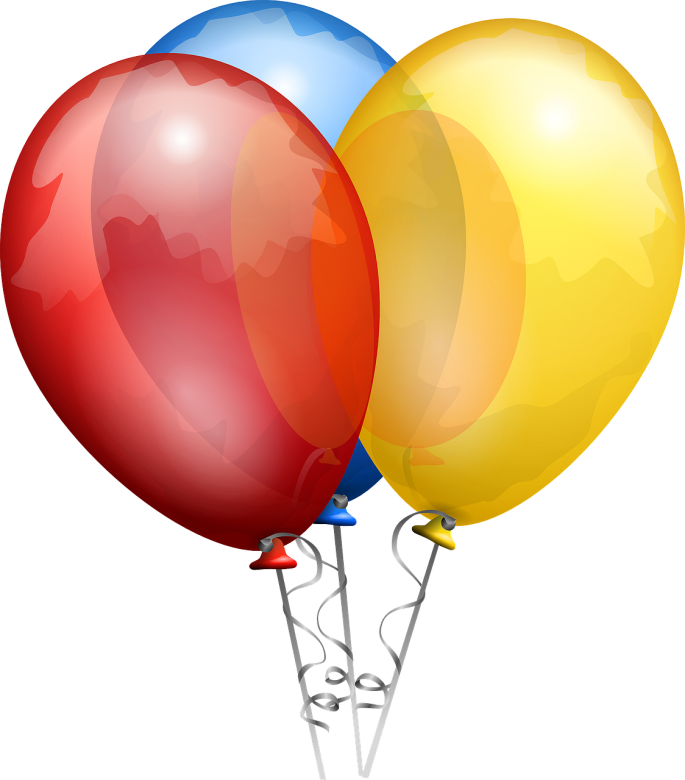 This entry was posted in A Better Future, Better Future, Books, e-book, Horror, Kindle, Light Room, pre-order, Publications, Release, Sarah Jackson, Science Fiction and tagged Books, E-book, Horror, Kindle, Light Room, pre-orders, Publishing, Sarah Jackson, Sci Fi by sarahjwrites. Bookmark the permalink.